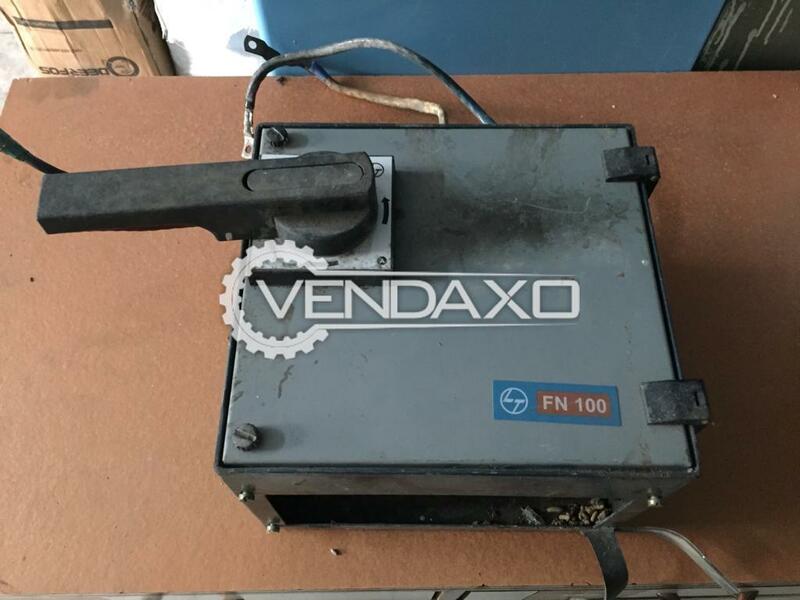 Buy used L&T FN-100 Switch BoardsMachine is in Good conditionMachine is manufactured by L&TFor More Detail Please Contact Us. 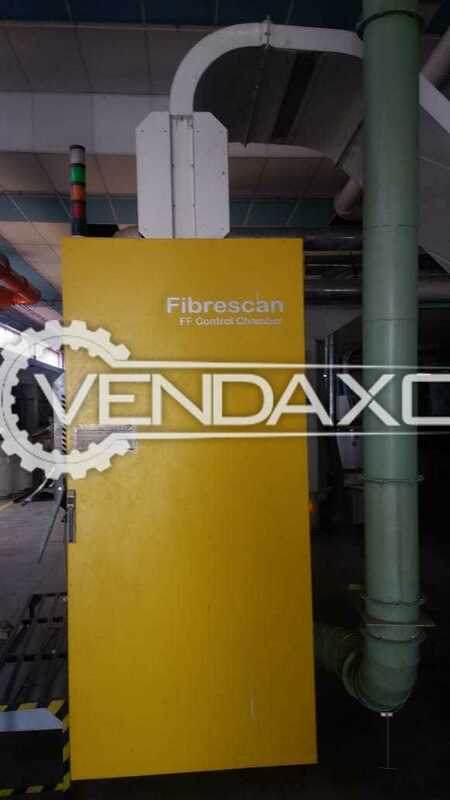 Available For Sale Fibrescan Electrical PanelMachine is in Good conditionMachine is manufactured in FibrescanFor More Detail Please Contact Us. 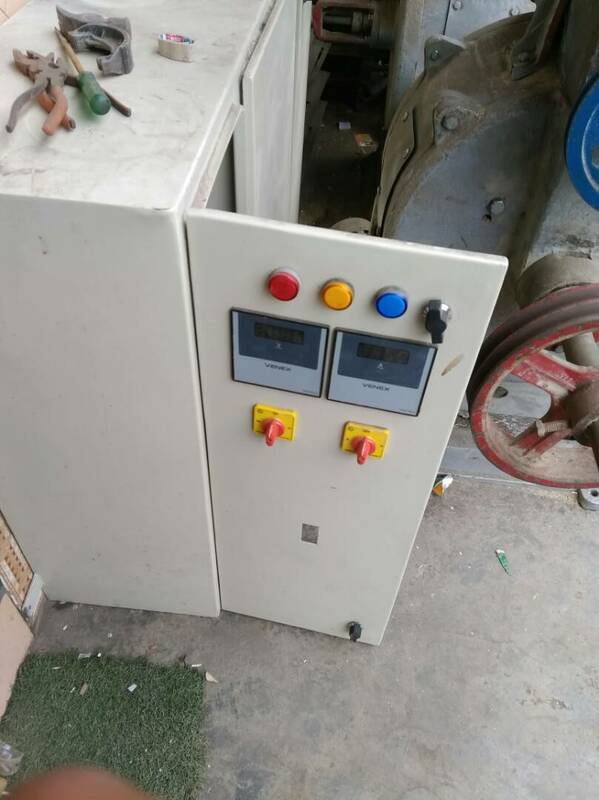 Buy used panel board available in excellent condition . Price is negotiable.Panel board available for immediate sale.